If you are pregnant, have ever been pregnant, or have talked to a doctor about considering a pregnancy, chances are you have heard of the recommendations to take folic acid in early pregnancy and ideally before conception. You may have even heard that the reason for this recommendation is to reduce the risk of neural tube defects in the baby. But what are neural tube defects and how do they affect your pregnancy loss risk? Neural tube defects are birth defects of varying severity that result from disruptions in the development of the neural tube, which is the early stage spinal cord and nervous system. The neural tube forms in very early pregnancy right around the time you miss your first menstrual period. Failure of the neural tube to close properly can result in neural tube defects of varying severity, with some neural tube defects being mild and barely noticeable while others are 100% fatal. Neural tube defects can be open or closed, meaning that the defects may be uncovered or covered by skin respectively. Spina bifida is the most common type of neural tube defect. While spina bifida generally does not result in miscarriage, it can cause severe physical disabilities that may not be correctable with surgery. Anencephaly is another common category of neural tube defects in which the baby's brain does not develop fully or at all. Babies with anencephaly are often stillborn, and those who make it to delivery always die within a few days of birth. 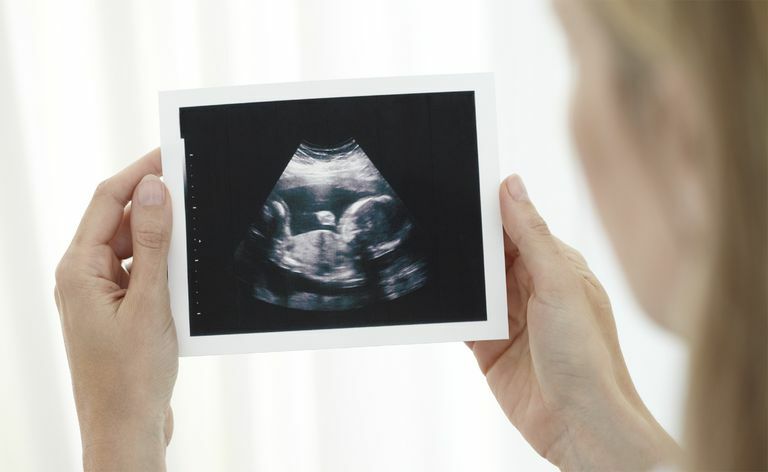 Neural tube defects are usually diagnosed during pregnancy, usually via a combination of prenatal screening blood tests, ultrasound, and possibly an amniocentesis. Neural tube defects may also be diagnosed at birth in women who did not receive prenatal testing. Researchers do not know exactly what causes the neural tube to fail to close properly in babies with neural tube defects. Some people may have a higher risk because of genetic factors. But no specific gene is responsible for most neural tube defects, and the true cause may be environmental or even viral in origin. The risk definitely seems to be lower in moms with adequate folic acid intake, and a large body of evidence shows that taking folic acid before conception can prevent as many as 70% of all cases of neural tube defects. If you have recently learned that your baby has neural tube defects, it is important that you talk to a knowledgeable pediatrician or another health care practitioner who can prepare you for what your baby's needs are likely to be. Although conditions like anencephaly have a pretty certain prognosis, other conditions such as spina bifida can be highly variable among individuals. Regardless of the specifics of the condition, it is normal and OK to have feelings of grief or overwhelmedness about what lies ahead. Know that your baby's condition was not your fault. Even if you were not taking folic acid before conception, there is no way to know for certain looking back that it would have changed the outcome for your baby. All you can really do in these cases is look forward and make plans for what lies ahead, and your doctor should be able to give you information on what to expect. There is an increased risk of having a future pregnancy affected by neural tube defects if you have had a baby with neural tube defects in the past. So it is important to talk to your doctor about what prevention methods and screening tests might make sense in your situation.